June Favorites // Makeup, Hair Products and More! I can’t believe it’s this time already, time for my favorites of the month! This means that I’ve been running my blog for a month already, time flies when you’re having fun! 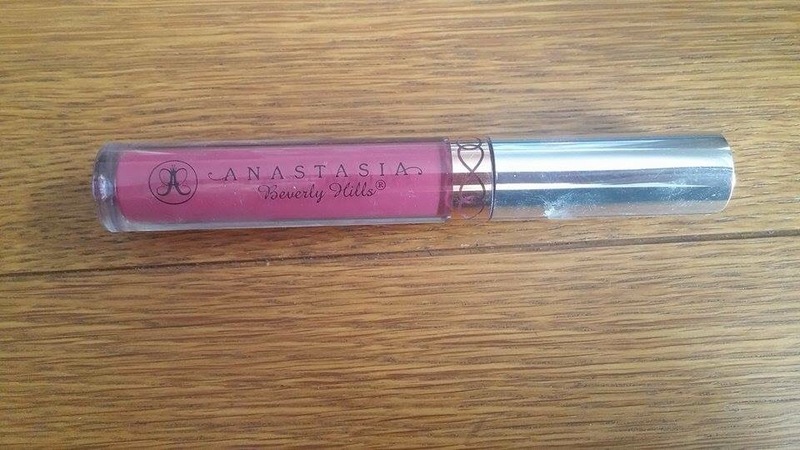 Firstly there is the Anastasia Beverly Hills Liquid Lipstick in Craft, this is the most beautiful coloured lip product that i’ve ever used, so unique! The formulation is so creamy to put on and the larger doe foot applicator makes the application process really easy. 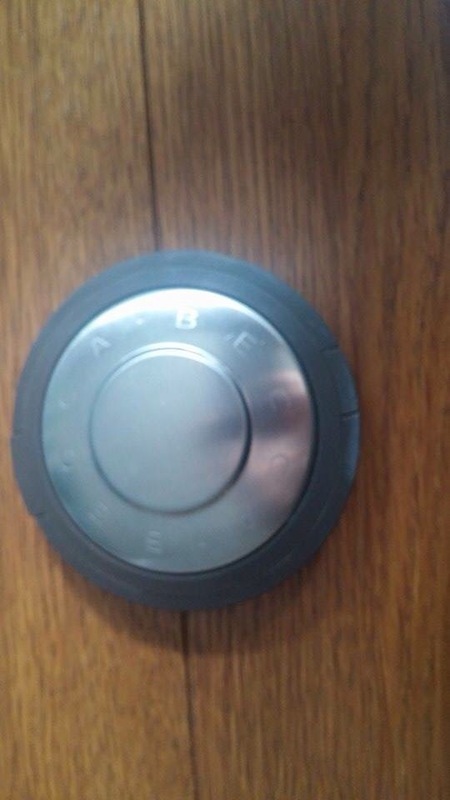 I don’t need to rave any more about this product because I just think it’s wonderful! 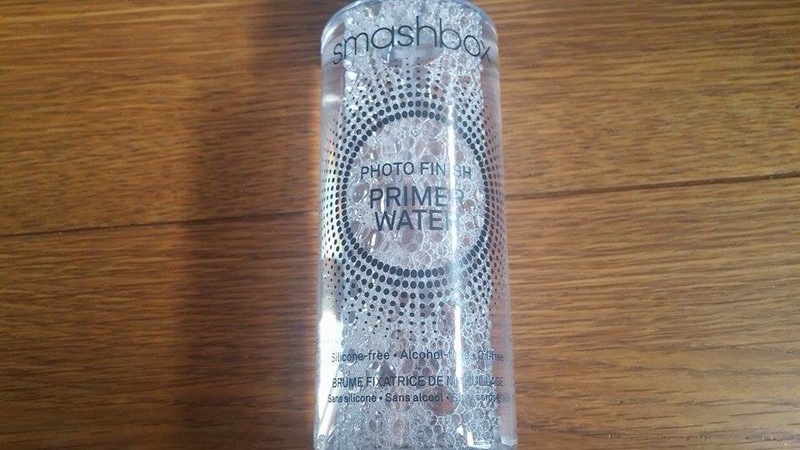 Secondly is the Smashbox Photofinish Primer Water, this is another amazing product that i’ve recently done a review on, this is such a refreshing products as it doesn’t leave any film on the skin like any other products that claim to set the product on the skin. I am really enjoying using the product and find that it really is worthy of its cult beauty item claim! 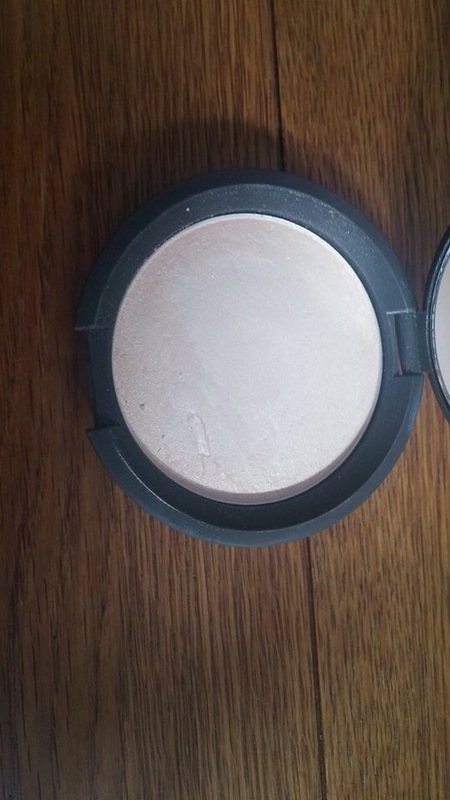 Next is the Becca Shimmering Skin Perfector in Moonstone, this highlight is LIFE, talk about highlight on fleeeeek. This is going to be my next product in the Cult Beauty Product reviews but this is such an amazing highlight, I would recommend this shade to any skintones! Next is a brush set that I got on eBay at the begining of the month, I believe these brushes were under £2 including delivery. 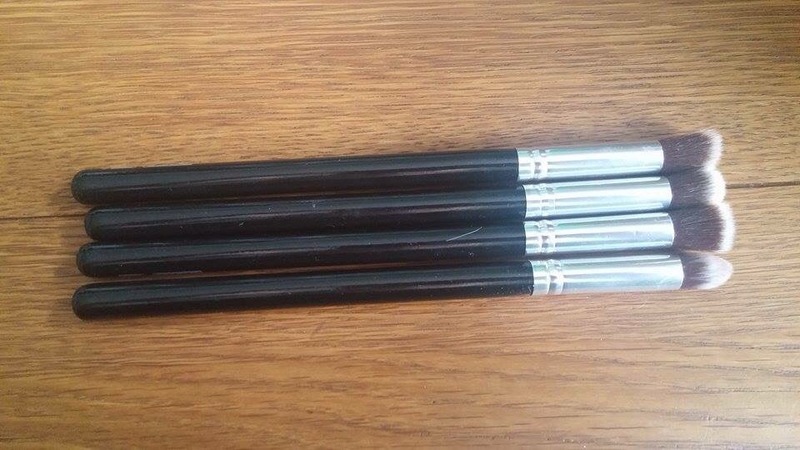 They did take a while to come as they came from China but they were worth the wait for sure, they are supposed to be a dupe for sigma brushes which are really popular amongst beauty bloggers! I’m really enjoying using these brushes as they blend the products on the lid wonderfully! 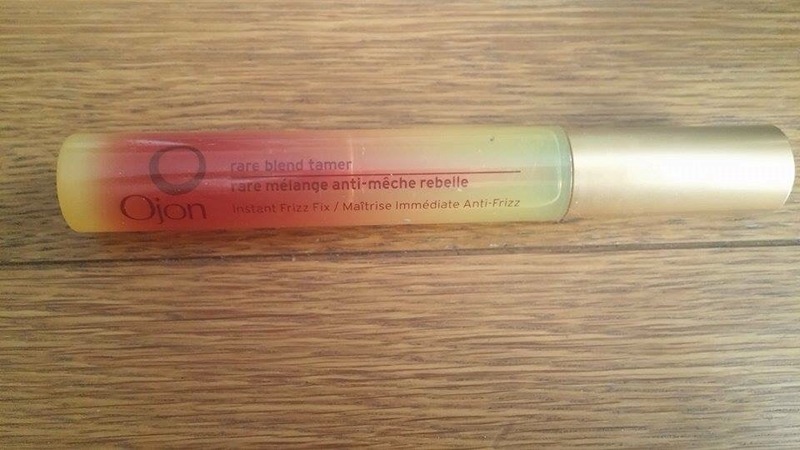 The next product is the Ojon Rare Blend Tamer, this is a hair “mascara” in the sense that it is applied with a mascara wand, this a repurchase of mine as I brought it last year for use at my wedding. It is gently applied to the roots of the hair where there is ‘flyaway’ hairs and smoothed down, it really helps with my frizz as I have naturally curly hair! That’s it all done with my beauty favorites of the month, now onto my non beauty related products. 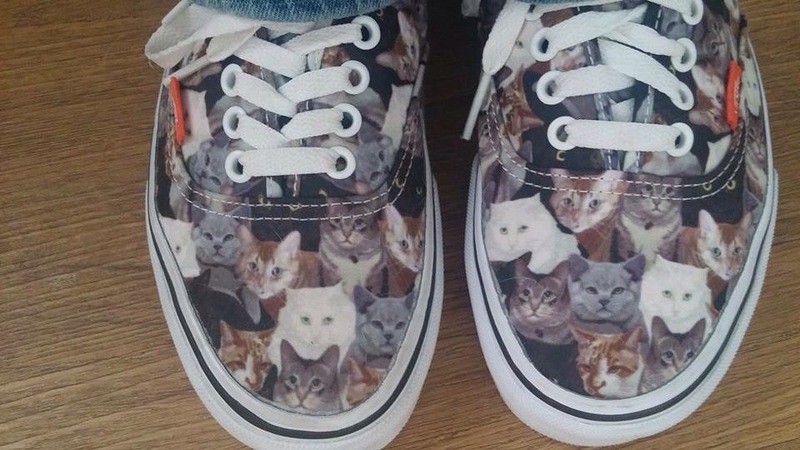 I brought these cat vans yesterday and I am IN LOVE (naturally as i’m cat obsessed!) I have wanted these shoes ever since they came out and when I saw that they were half price at Office, I had to buy them without even trying them on! 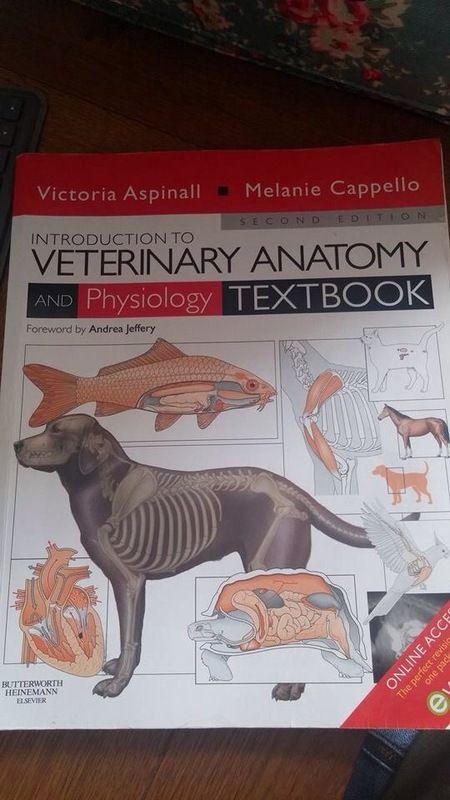 Finally is my veterinary anatomy and physiology text book, yes I know I’m a nerd but I’m really enjoying going through my book for revision every spare moment that I’m getting (when i’m not writing my blog 😉 ) I find that I revise best going through my text book in a local order highlighting key points and quizzing myself as I go along! I’m sitting my exam on the 16th July (I’m so nervous!!!) so hopefully all my revision will pay off! Okay so that concludes my favorites for the month, I hope you enjoyed this post! I’d love to know what your favorites are from this month and/or if you own any of these items yourself! 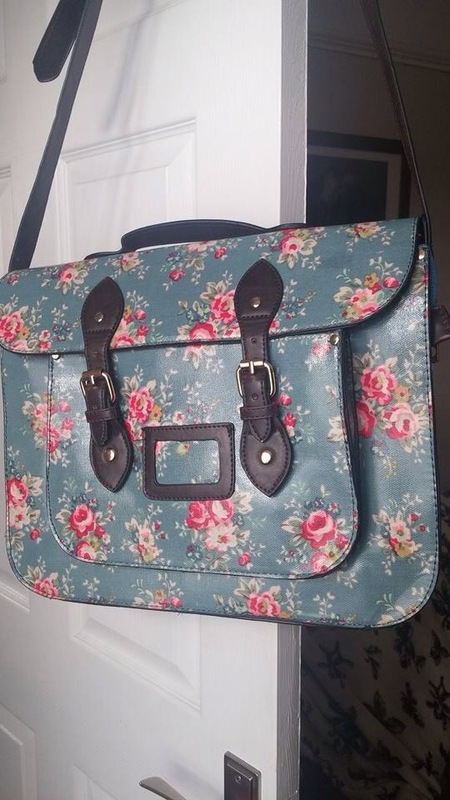 Next ›GIVEAWAY!! // Mac Viva Glam V Lipstick!